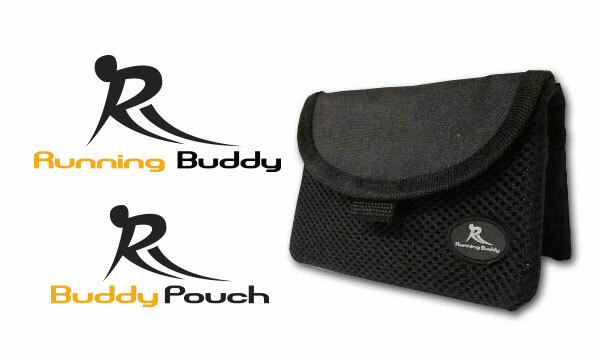 This logo was created for a new product for runners - a pouch called "The Running Buddy". A version of the logo was also created for the general market as well. This was created in conjunction with a new look and feel for Study Island's website and application when the company went public. This logo was created as part of a branding package for the newly renovated Inlet Square shopping center in Murrells Inlet, South Carolina. 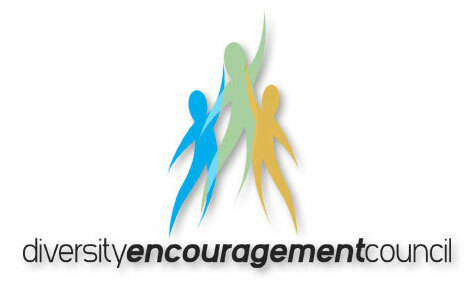 This logo was created for the Diversity Encouragement Council at the University of California, Irvine. 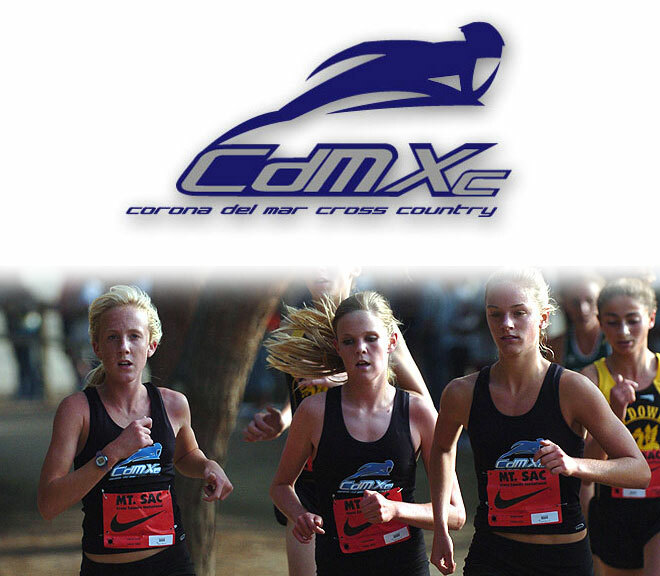 This logo was developed for Corona Del Mar High School's cross country team, but they have since adapted it for use for their entire track and field program.